From the 17th up to the 19th century, at a time when bridges were still uncommon, the Loire was the main trade route for transporting goods and was also a means of transport for the inhabitants of local villages. 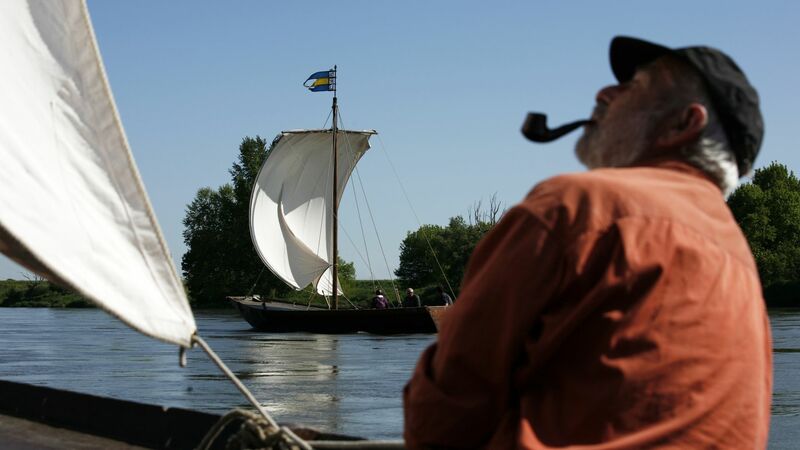 As a result Loire river travel grew up all along the royal river, bringing with it a multitude of different types of traditional boat, which can still be learned about today. Before the construction of bridges and the arrival of the railway, the Loire was a major trade route, with goods transported from one end to the other of the river between Orléans and Nantes, including hemp, tuffeau stone, spices and wine. The river also provided a thriving supply of fish including salmon, pike and zander, to the great delight of residents and fishermen. Although this period is now over, it has not been completely forgotten! Keen enthusiasts still keep it alive thanks to replicas of the traditional boats. Join them for a discovery of the history of the royal river and a journey through its past right up to present day. A flat bottom adapted to river navigation and a low draught are the common characteristics of the famous traditional Loire boats. The Toue, which is smaller, is the typical fisherman's vessel. It may be 'Cabanée', meaning that it possesses a small cabin. This type of boat is still used for fishing today and you can even board one for a trip. The smallest Loire boat is the Fûtreau, which was used by fishermen, travelers and local inhabitants. Today they are once again used for crossing from one river bank to the other. 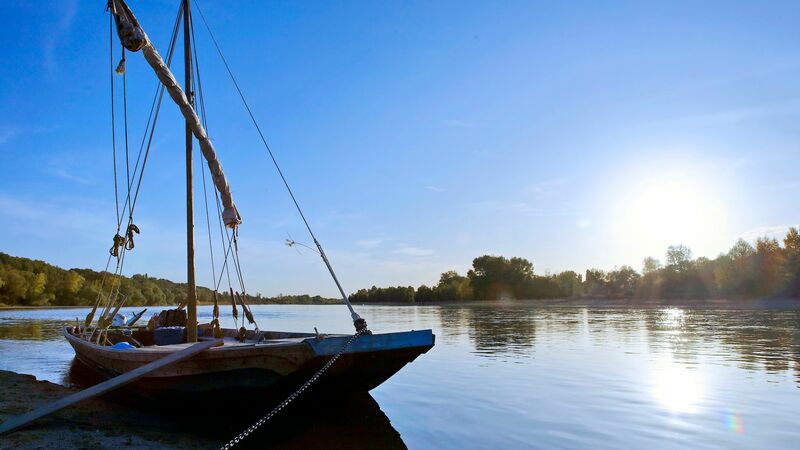 All these old boats still sail along the Loire and its tributaries, and you can discover them for an excursion on the water. You can also admire them on the Cher at Savonnières, in the Observatoire de Loire in Blois (the Loire Observatory) at Port de la Creusille where they are built and renovated, or at the Musée de la Marine de Loire (Loire Shipping Museum) in Châteauneuf-sur-Loire, where you can discover the life of these boatmen said to be "dreadful on land, but lords on the water". Also worth visiting is Cap Loire in Montjean-sur-Loire, which offers an in-depth history of inland water shipping on the Loire thanks to an old barge (Cap Vert) and three themed gardens (the watered garden, the Loire Valley garden and the garden of fullness and emptiness).